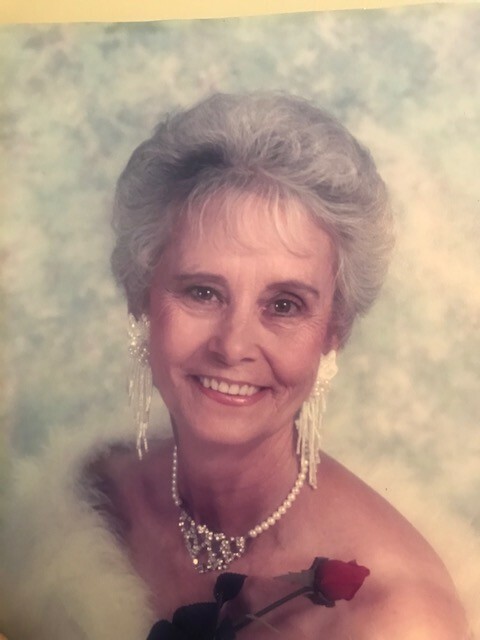 Obituary for Billie Sue (King) Harp | Loudon Funeral Home and Cremations, Inc.
Billie Sue Harp, age 85 of Loudon, passed away Saturday, April 13, 2019. She enjoyed gardening. Preceded in death by her parents, siblings and daughter, Ruth Morgan. She is survived by husband, Glen Harp; son, Charles Harp and wife., Debra of West Virginia; daughter, Mary Katherine Leonard and husband, Steve; grandchildren, Shane, Shelley and Bo; great-grandson, Brannen; and special friends, Sandy and Shorty Russell and Ralph and Elizabeth Best. Funeral service will be 11:00 a.m. Wednesday, April 17, 2019 in the East Chapel of Loudon Funeral Home with Rev. Jerry Galyon officiating. Interment will follow at Roberson Springs Cemetery. The family will receive friends 5:00 p.m. – 7:00 p.m. Tuesday at Loudon Funeral Home. Loudon Funeral Home and Cremations is honored to serve the Harp family.